The word community is derived from the Latin word ‘communitas’ which loosely translates to ‘sharing something’. The Encyclopedia of Community has defined a community as the human webs that provide essential feelings of connectedness, belonging, and meaning. Communities are basically the core and essence of humanity, around which everything else rotates. Practically, communities provide a sense of belonging, emotional and physical security, and a sense of continuity through shared memory. They give us a sense of purpose and sustain us throughout our lives in schools, workplaces, neighborhoods and extended networks with respect to friendships and other interactions. 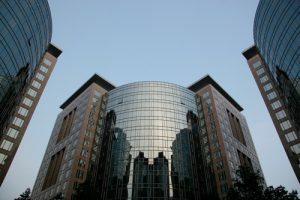 Cheung Kong Graduate School of Business (CKGSB) Chuang Community does not shift from the above definition of communities. The community is an ecosystem for startups, established in May 2015 by CKGSB and CKGSB alumni. It consists of CKGSB faculty, a wide network of successful alumni, and strong partnerships with business giants around the world, who are focused on structuring a truly global learning platform and accelerator for start-up founders, innovators, and entrepreneurs. • Chuang-Tencent Program: It is a camp held in cooperation with Tencent for 18 months, targeting founders of start-ups after series A fund-raising. • Chuang-Baidu Program: the camp in cooperation with Baidu runs for one year. The program targets founders of mature internet enterprises and fast-growing start-ups with valuations of at least 500 million RMB. • Chuang-JD Program: it is a 1-year camp in cooperation with JD Finance, targeting founders of Fin-tech related startups and executives of innovative financial institutions. • Chuang Combinator: it is an accelerator for founders of start-ups after series A or Pre-A fundraising. • Open courses: in this category, the community invites innovators, experts, investors, and CEOs to share their insights and creative ideas on cutting-edge topics. • Chuang Financing: collaboration between top VCs and financial institution. • Chuang Hunter: offers executive hunting and joint recruiting opportunities. In cooperation with partners including Tencent, Baidu, IBM, KPMG and Innovation Works, the community provides a series of services for entrepreneurs ranging from financing, branding, human resources, taxation, and legal affairs. As from May 2017, the community launched the Chuang Fund to provide investment and financing services to companies within it. The average age of students enrolled by Chuang is 38 years. Since its formation, it has exhibited a rapid growth rate in terms of success. 15 of the over 300 starts up in the community made it to the 2016 China Unicorn list published by the Ministry of finance. In 2017, 16 Chuang students formed the 2017 China Forbes 30 under 30 list. The first Tencet class went from a total valuation of 28 billion RMB on entry to 100 billion on graduation. Lastly, the first Baidu went from a total valuation of 100 billion RMB on entry to 180 billion RMB on graduation. The greatness of any school is measured by the success and satisfaction of its alumni. CKGSB has definitely excelled in this category. Over 50% of the alumni of the school are top CEOs or chairpersons, and collectively head one in five of China’s leading brands. Most of them head their own businesses, and together they influence more than $1 trillion in annual revenue. This high alumni network forms part of the Chuang Community, which gives a student the opportunity to widen their business limit across industries and international boundaries. 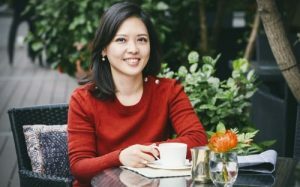 Cindy Mi, the founder and CEO of VIPKID is considered perhaps as the most successful MBA alumni. She invented VIPKID, which links Chinese students with tutors in North America. The project since its inception in 2013, has attracted a wide pool of investors which include some from the alumni group, for example, Tencent Holdings, Jack Ma’s Yunfeng Capital. Another notable investor is Kobe Bryant’s Bryant & Stibel. The invention is ranked as the top online English teaching company for kids in China. Cindy is a true and living testimony of the Chuang Community. After completing her MBA, she developed her startup in CKGSB’s Chuang Community, which has seen her brainchild grow to become one of the top brands in China. This year, August, she managed to raise $200 million at a $1.5 billion valuation for her disruptive educational technology. The community also helped Felicia Guo to develop and grow her own art gallery. Earlier on, she used to experience hardship in managing the business. 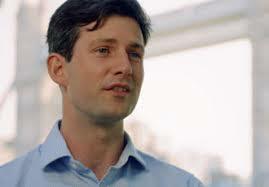 However, after joining the CKGSB MBA and the Chuang community, things have changed for the better. 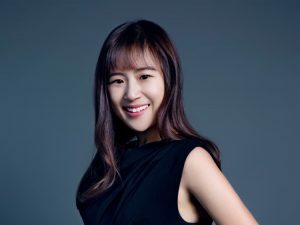 The community provided her with networks, where she met her two current business partners, launched a new contemporary Chinese art gallery in Beijing, and co-founded an online platform for art collectors and investors. 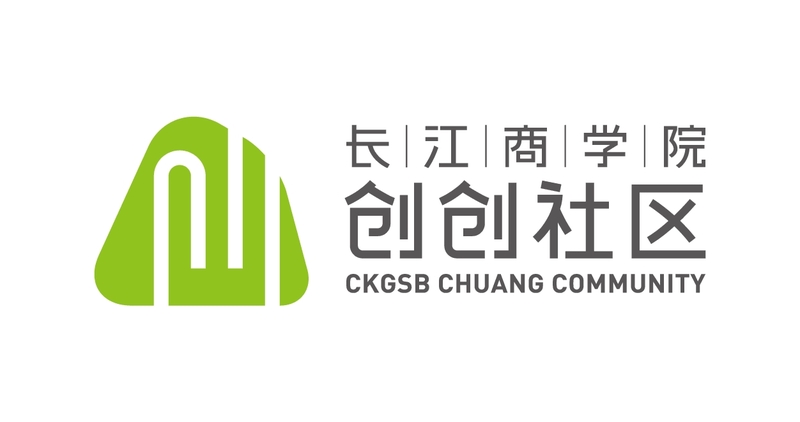 Click here to find out more about CKGSB. If you are thinking of studying your MBA at CKGSB, register your interest below and we will get back to you with free advice.